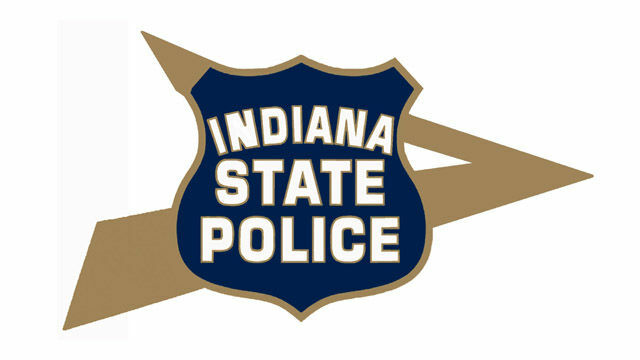 STATEWIDE -- Indiana State Troopers are will be better equipped today to provide assistance to those in need. Million Meal Movement provided more than 300 meals to troopers state wide to keep in their patrol cars. Each packet contains vitamins and minerals, dried vegetables, soy protein, and rice, and has enough nutrients to feed a family of four. Million Meal Movement was founded in 2007 by Dan and Nancy Hintz. They focus on feeding the hungry and teaching the importance of volunteerism. Their mission, "We exist for those who are hungry -- hungry for a warm meal, hungry for a mission, hungry to make a difference. We pack more than meals. We pack compassion. Give us your support and we'll give you an Indiana where everyone can hunger for something greater than their next meal." Since 2007, Million Meal Movement volunteers have fed more than 28 million families.